The Steampunk League is an action platformer game on the lines of old-school games (such as Crash Bandicoot, Soul Reaver, etc.) revised with new mechanics to fit with our age of gaming. It tells the story of the genius Nikola Tesla and his struggle against Thomas Edison, all rewritten in steampunk sauce. Head-aching puzzles, awesome boss battles and much more await you! Are you ready to join the League? We are on Steam Greenlight! Please support us! 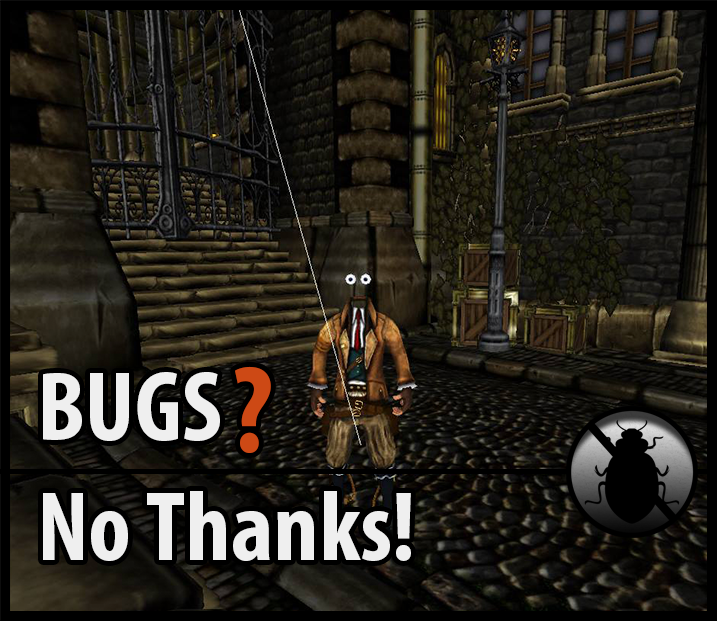 Currently we are working on solving several bugs! With toggle mode, you press once the Target Button and you are going to aim the nearest enemy. That's a toggle function, so if you press for the second time the Target Button you'll deactivate that! With Pressing mode, you have to hold on the Target Button to aim the nearest enemy! Target Mode is switchable ingame or from the game settings. As we proceed with the development the work on the envornment is steady. At the moment the main focus is centered on the Westminster Abbey, the infamous stage that was the center of all the previous challenges that made people go crazy! The vertical gothic architecture will be more cruel than ever, be ready! A short chronicle of the many iterations made to get a nice and vibrant environment in The Steampunk League. A short guide through the environment we created for one of the levels of The Steampunk League. In these months we had to totally remake a lot of things. Here's some thoughts about the HUD in our game! 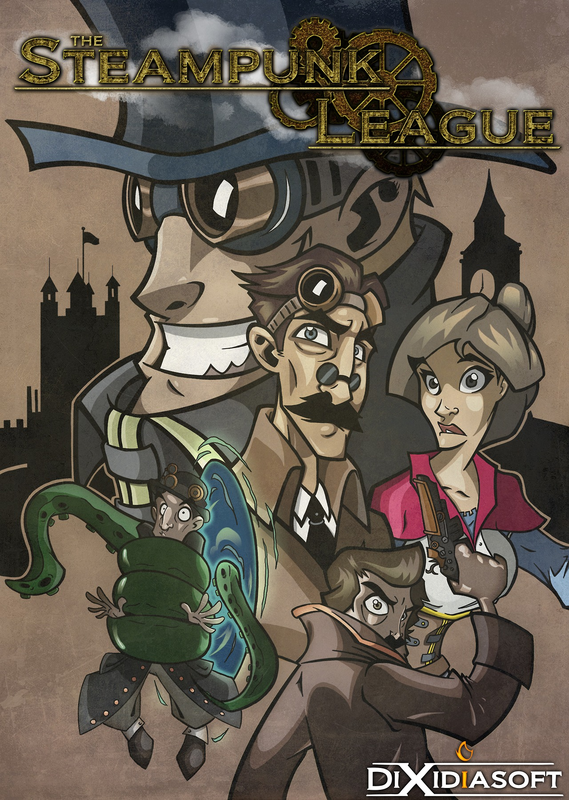 Enjoy The Steampunk League's Demo and help Tesla and the league to save the world! Thanks! We're looking forward to improve as much as possible the graphic environment! How can I start this game??? If you downloaded the old versions (0.2.2 or older), you need to navigate to the installation folder (usually C://UDK), then "Binaries -> Win32 -> UDK.exe"
I'm sorry for the lack of a shortcut but the UDK version we were using has a known bug that creates invalid shortcuts. We are working to solve the MAC issue, our apologies! Not yet, we're trying to do our best!